New for Fall 2018, we (co-instructor Dustin Brisson and I) are converting BIOL 102 into an entirely active learning format! Thank you to the Center for Teaching and Learning at Penn for their guidance and support as we work to make this transition a success. 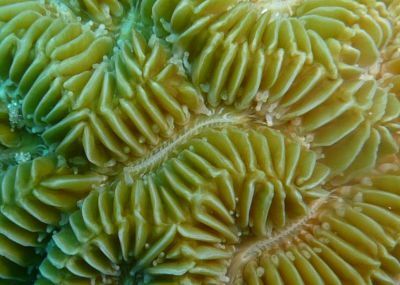 This course combines the traditional lecture format with student-led presentations and discussions of recent primary literature papers that span a wide range of topics within the field of marine biology.